Below are excerpts and summaries of materials reported on various media including Kookmin Daily on February 8, 2017. 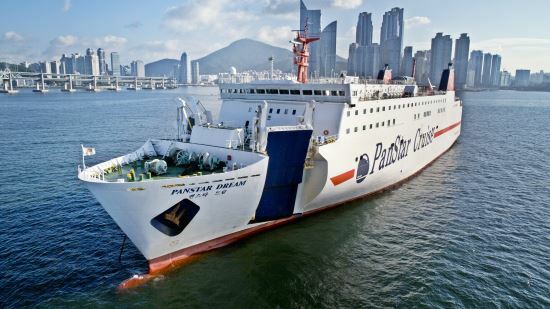 Panstar Group, the first national cruise ship company, announced on July 7 that it will develop ‘Panstar SmartShip’ system, the first Internet-based smart ship system in Korea, for the first time in Korea. Panstar SmartShip System was developed jointly with People & Technology Co., Ltd. ( Representative, Lim Jin-Sun) and Inition Co., Ltd. ( Representative, Ryu Dong-Seok) under the supervision of PanStar Group Director Kim Bo-joong, as one of the results of the project to create Global Smart City demonstration complex, which was promoted by Ministry of Science, ICT and Future Planning and Busan City last year. Of course, you can get almost all the information about safety regulations on the ship, emergency evacuation, how to use safety equipment such as automatic guidance, lifejacket and fire extinguisher. Moreover, you can get all the the information about safety regulations on the ship, the evacuation of automatic guidance at emergency and the usse of safety equipment such as likfe jacket, fire extinguisher. 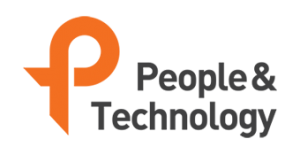 In addition, People & Technology Co., Ltd. is a leading IoT technology company that has developed the IndoorPlus solution that has the largest domestic supply performance in Korea. Inition Co., Ltd. specializes in user interface (UI) and user experience (UX) for users to intuitively utilize IoT. There are cases where IoT technology is applied to department stores or factories, but PanStar Group is the first in Korea to apply it to floating passenger ships. In the industry, the development of the technology is expected to lead to a new level of safety management on passenger ship and mass customer service . provide different experience and convenience is a major concern worldwide. Meanwhile, Panstar Group, Panstar Co., Ltd. as parent company, is a general shipping logistics group that owns 10 companies including Panstar Enterprise Co., Ltd., Panstarline.com, Panstar Tree, Panstar Newport International Logistics Center, and San Starline in Japan. In 2008, the company launched its first national cruise ship, Panstar Honey (14,406t), and has been operating for about a year. In December 2015, the Korea Cruise Line cooperated with Hyundai Merchant Marine Co., Ltd. to promote the cruise business.